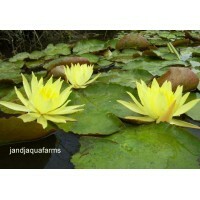 Discerning water gardeners have trusted J & J Aquafarms for over 30 years. We offer an old-fashioned promise: Your satisfaction is guaranteed! 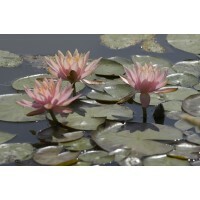 The Sacred Lotus is highly regarded in Asian cultures for its almost mystical powers to create beauty and serenity. 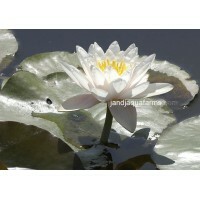 Watch it transform your pond environment into a peaceful, restorative retreat. 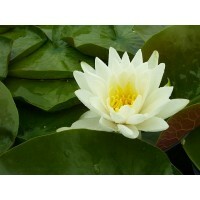 Its flowers can reach 10" with 30" leaves! 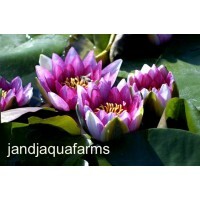 Trust J & J Aquafarms for clean, disease-free aquatic plants. 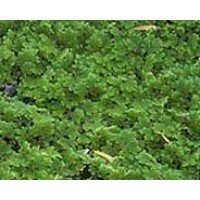 Our experienced biologists treat each plant to insure is is free from disease or parasites. You are bidding on one Sacred Lotus rootstock or tuber with a growing shoot. 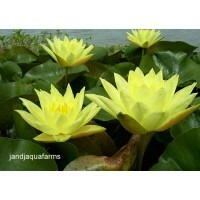 Lotus spread rapidly and are hardy to Zone 5. 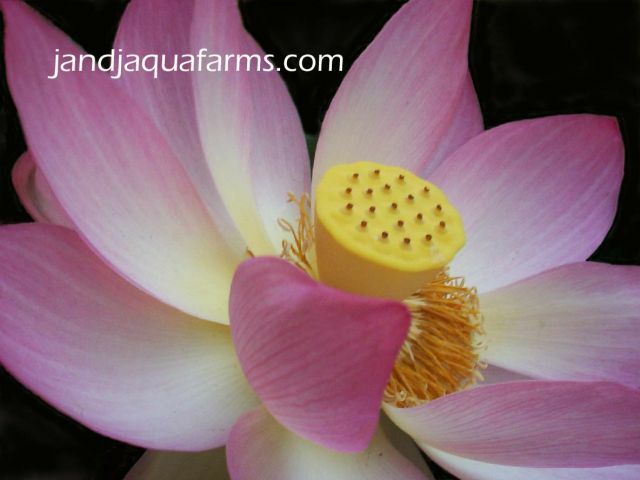 Please read planting instructions to insure transplant success.While we gladly replace plants damaged in transit, please order when your area is past severe frost. 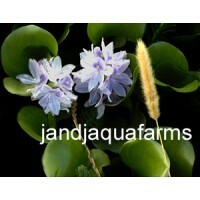 Each additional item qualifies for at least a $4 shipping discount if multiple items are purchased and paid together! To avoid a weeekend delay, we ship the Monday or Tuesday after your payment arrives (by Paypal, M.O., etc.). Hardy (will survive winters) to zone 5. 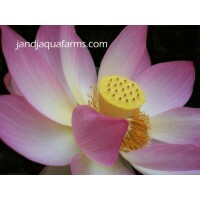 Other zones normally buy fresh plants every year.